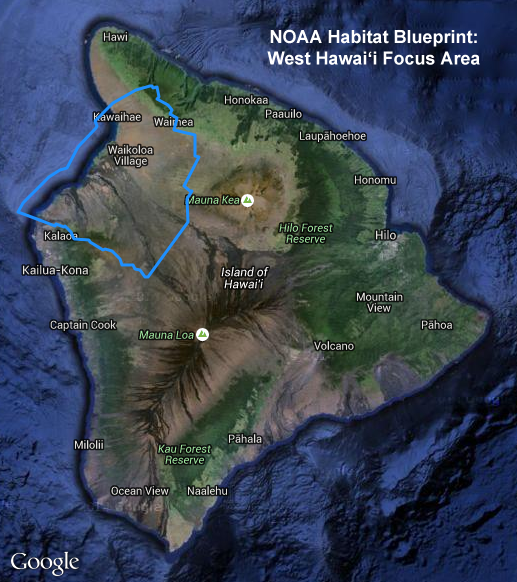 The Kawaihae watershed is within the West Hawai‘i Habitat Focus Area. NOAA map. 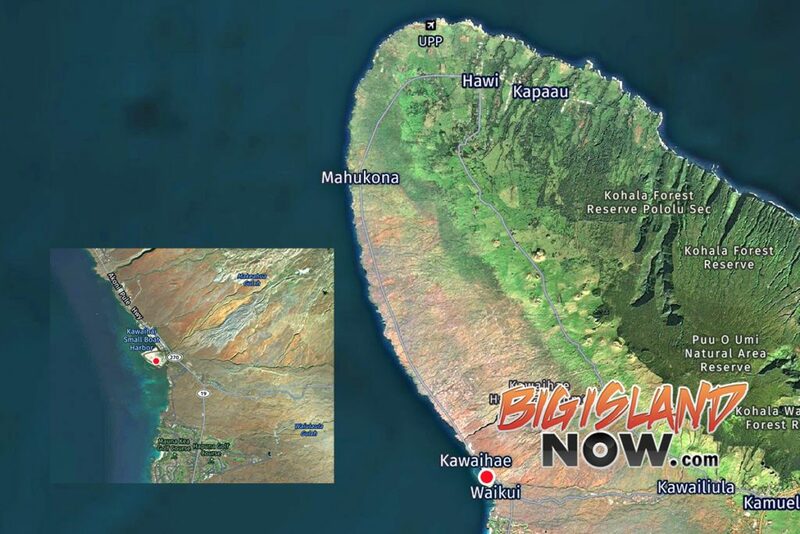 Today, U.S. Sen. Brian Schatz (D-Hawai‘i), a member of the Senate Appropriations Committee, announced that the National Oceanic and Atmospheric Administration (NOAA) will award $646,886 to the Kohala Center on Hawai‘i Island to help maintain and restore the Kawaihae watershed, within the West Hawai‘i Habitat Focus Area. 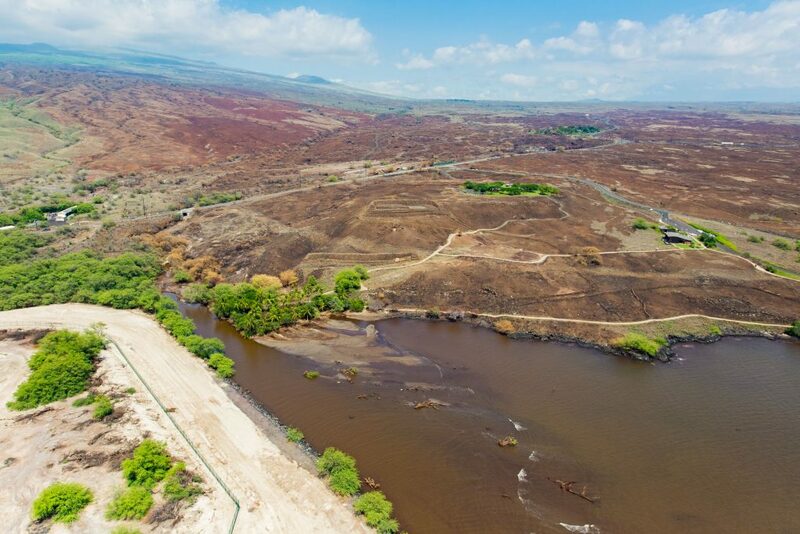 “The funding announced today represents a chance to reverse the deterioration of the Kawaihae watershed by addressing the erosion and sedimentation caused by invasive plants, feral goats and deforestation,” said Sen. Schatz. 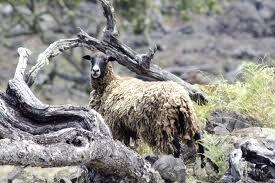 Within the West Hawai‘i Habitat Focus Area, the Kohala Center will work with NOAA to improve 8,500 acres, erect 12 miles of fencing, remove over 1,000 feral goats, restore vegetation along a 10-acre riparian corridor using 2,000 native trees and shrubs and install 20 sediment capture dams.